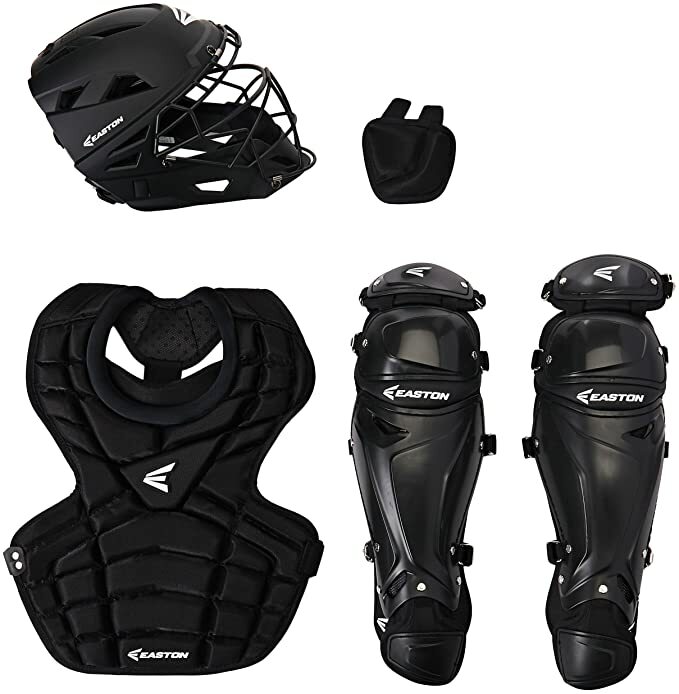 The all-new M10 leg guards are inspired by the performance features and design of the Mako Series. 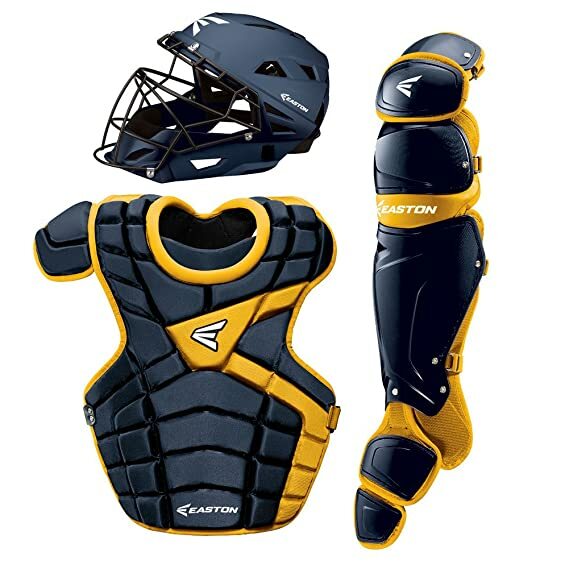 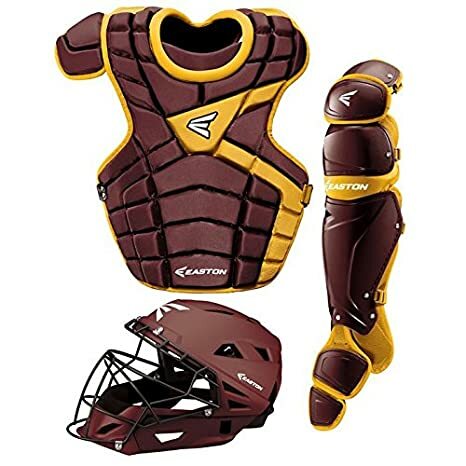 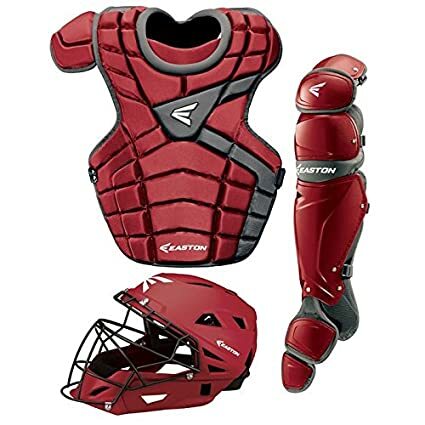 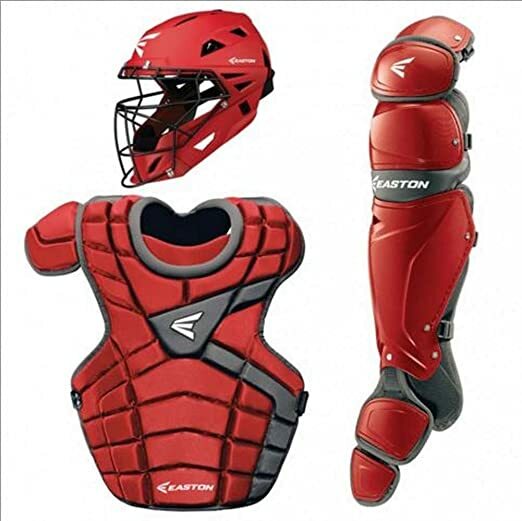 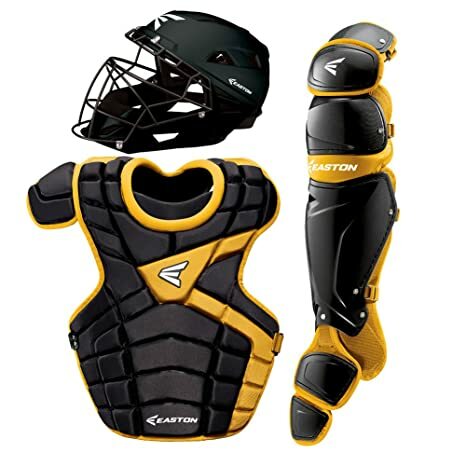 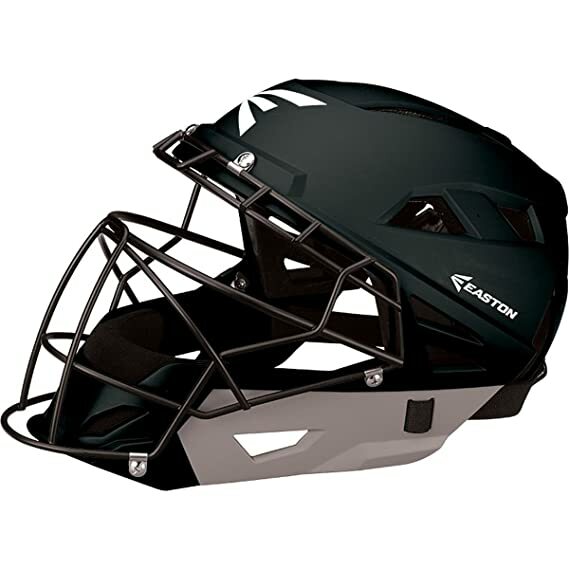 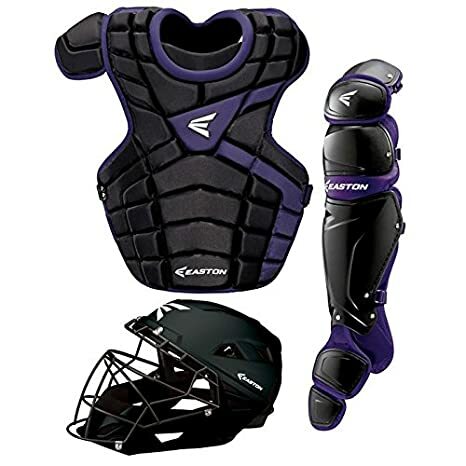 With the use of zero shock memory foam and exos ventilation to keep catchers cool and dry, the M10 line brings performance and protection to every play. 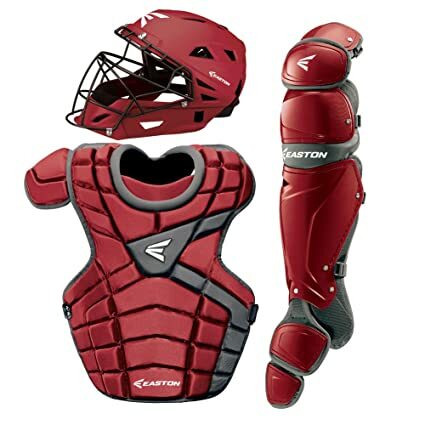 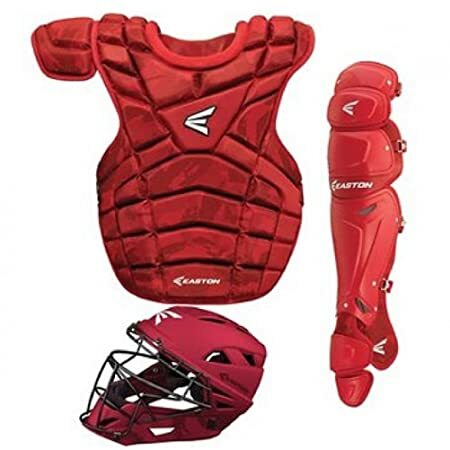 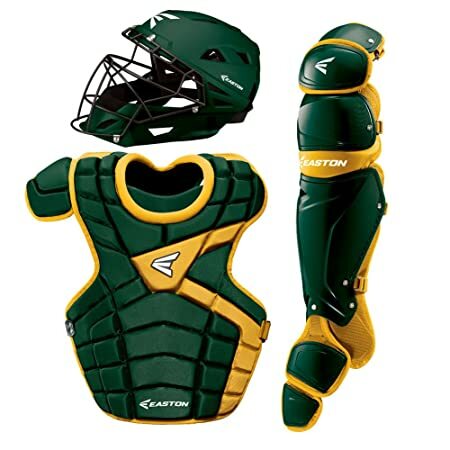 And with 26 color options, it’s easier and faster than ever to get your gear in the colors you want for a customized look behind the plate.